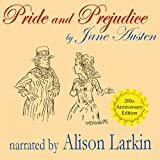 "His perfect indifference, and your pointed dislike, make it so delightfully absurd!" 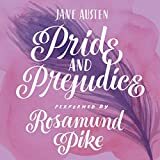 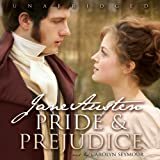 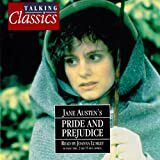 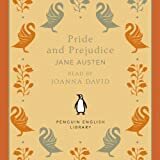 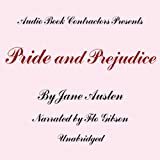 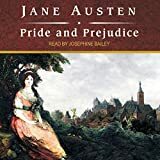 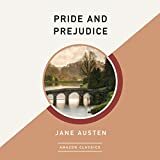 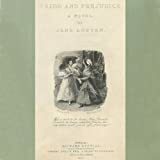 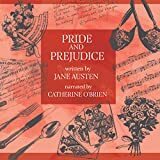 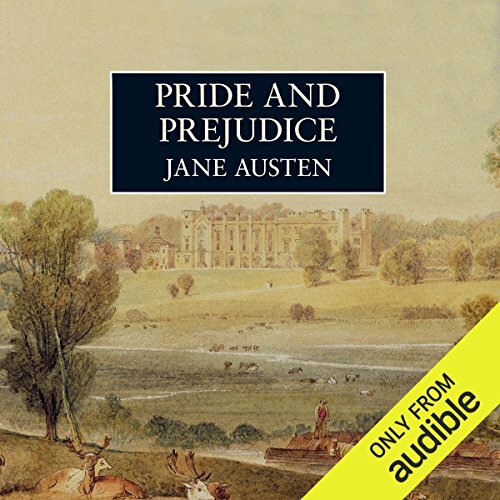 Pride and Prejudice has delighted generations of readers with its unforgettable cast of characters, carefully choreographed plot, and a hugely entertaining view of the world and its absurdities. 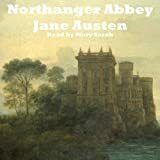 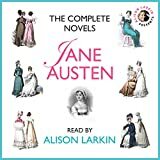 With the arrival of eligible young men in their neighbourhood, the lives of Mr and Mrs Bennet and their five daughters are turned inside out and upside down. 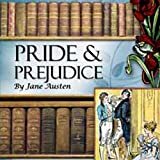 Pride encounters prejudice, upward-mobility confronts social disdain, and quick-wittedness challenges sagacity, as misconceptions and hasty judgements lead to heartache and scandal, but eventually to true understanding, self-knowledge, and love. 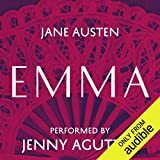 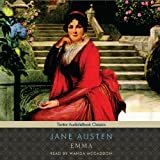 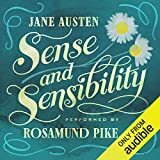 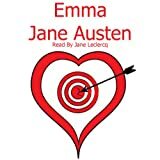 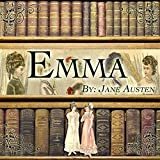 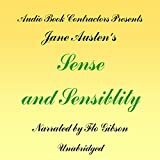 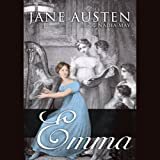 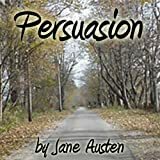 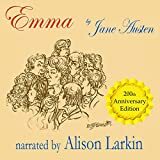 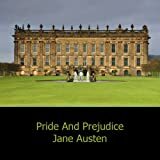 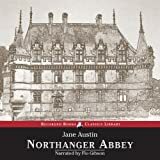 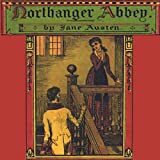 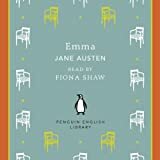 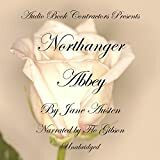 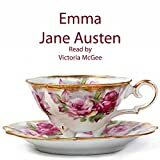 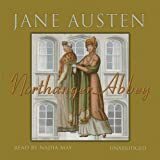 In this supremely satisfying story, Jane Austen balances comedy with seriousness, and witty observation with profound insight. 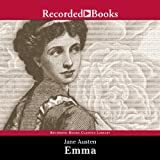 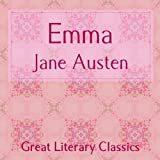 If Elizabeth Bennet returns again and again to her letter from Mr Darcy, readers of the novel are drawn even more irresistibly by its captivating wisdom.